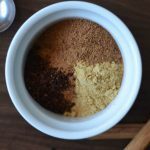 This Pumpkin Spice mix is truly versatile, super easy to put together and I’m sure you already have the necessary spices in your pantry. You can even give a bottle as a gift! Isn’t that cute? If like myself, you basically have no choice because you will not find pre-packaged pumpkin spice mix on the shelves of your local supermarket. If you already have on hand all the spices to make this mix. If you hate that commercial mixes contain cloves or mace or (insert) a particular spice you do not care for. When you make your own, just leave it out. Personalize the blend to suit your taste or recipe. If you can never use up a large jar of pumpkin spice mix before it goes stale. 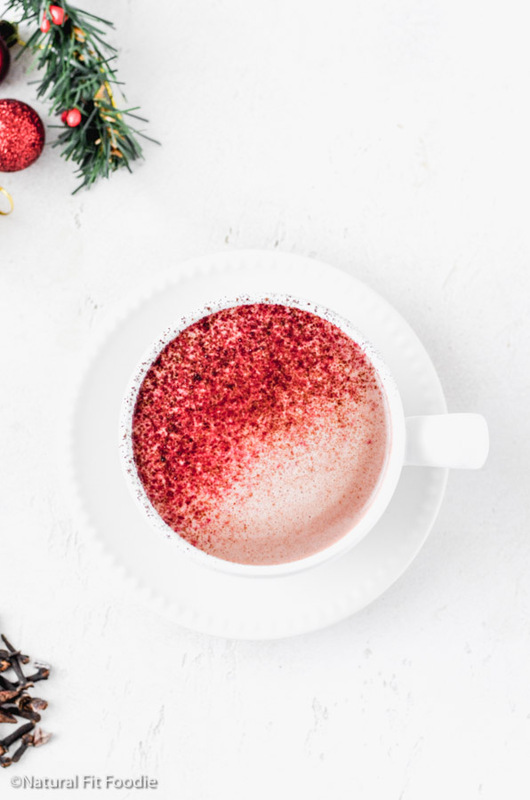 What is pumpkin pie spice made up of? 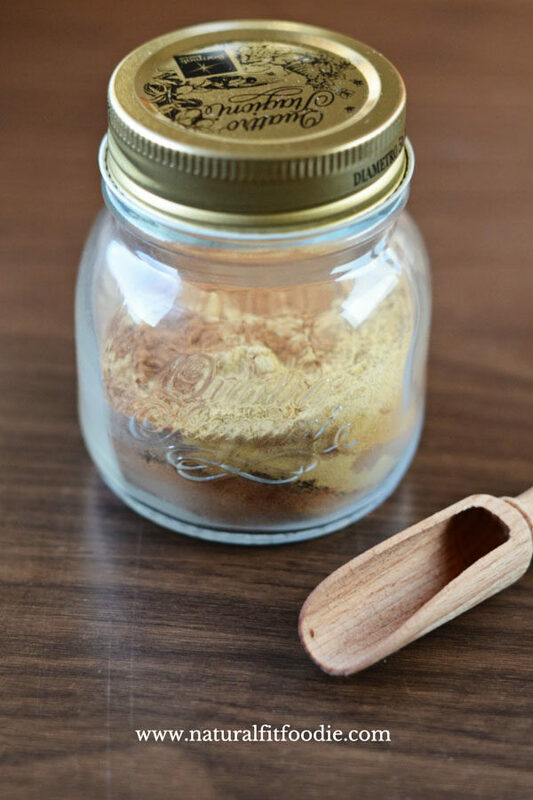 How to use pumpkin pie spice? 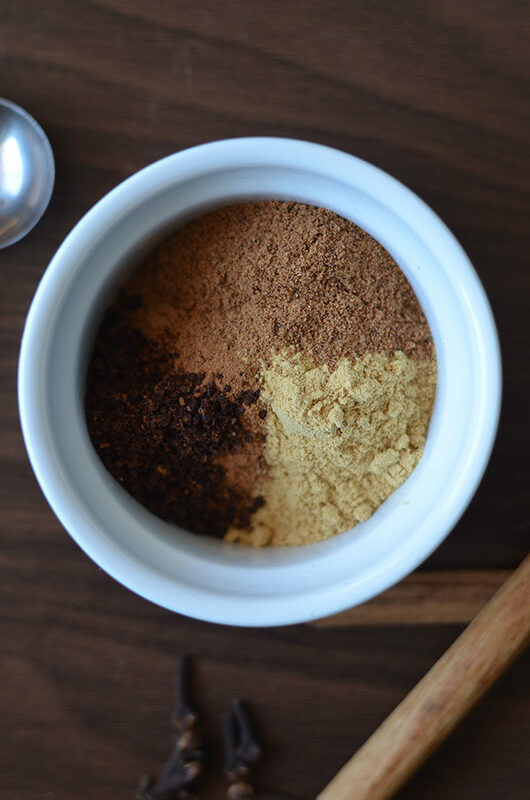 This Pumpkin Spice mix is truly versatile, super easy to put together and I’m sure you already have the necessary spices in your pantry. Basic recipe. Double or triple to suit your needs! Add all spices to a jar with a tight fitting lid. 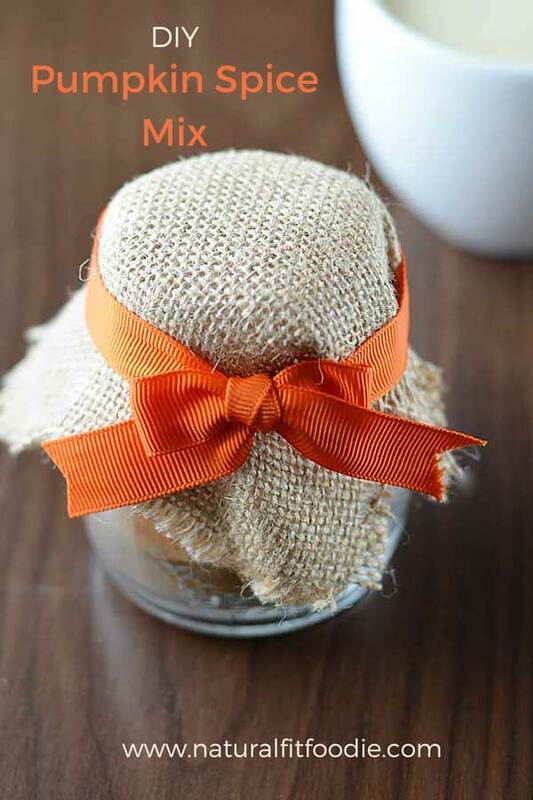 Thank you for the Pumpkin Spice Mix basic recipe…. I started out of necessity because I can’t find any pre made spices like this in the UK, but I’m not longer looking back. It’s so easy to do and my kitchen ends up smelling amazing – it’s a win win! By the way, I really like your little wooden spice scoop – so cute! Thanks Sarah! I often get upset when I can’t find stuff like this here in Spain but in the end I think it’s a real blessing to learn how to make them from scratch.. 🙂 That little scoop came with me from Budapest. Got it at one of the markets there. Cute idea! I will definitely be making this for gifts 🙂 Pinning! Thanks Sagan! Hope your friends will like it.